Richard Armitage | Project Magazine 2011. . HD Wallpaper and background images in the Richard Armitage club tagged: richard armitage british actor project magazine 2011 photoshoot. 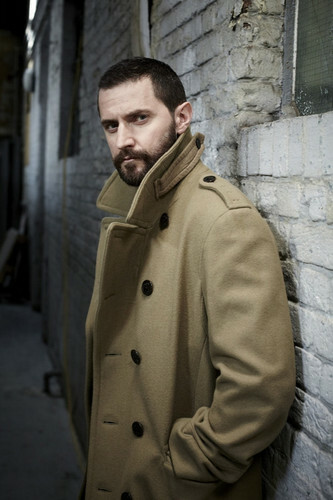 This Richard Armitage photo contains тренчкот, пальто, барберри, burberry, бушлат, peacoat, and гороховая куртка.